On these pages you will find articles on grief and healing, a place to subscribe, for free, to our grief e-newsletter, and recommendations for helpful reading material. ones who have been entrusted to our care over the past several years. You will find a link to Pam’s blog, There Goes the Neighborhood. 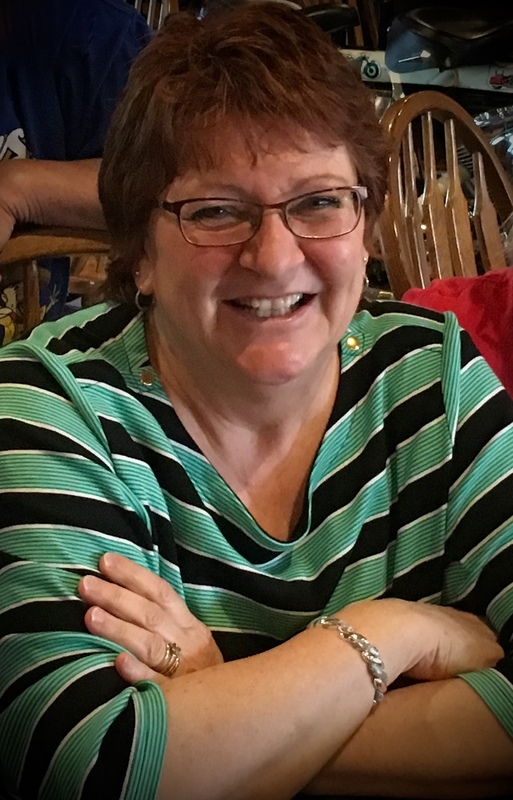 The blog contains a collection of short stories and reflections; it is a place where Pam shares her thoughts and remembrances of the people she has come to know in her life as a funeral director in the community she loves.